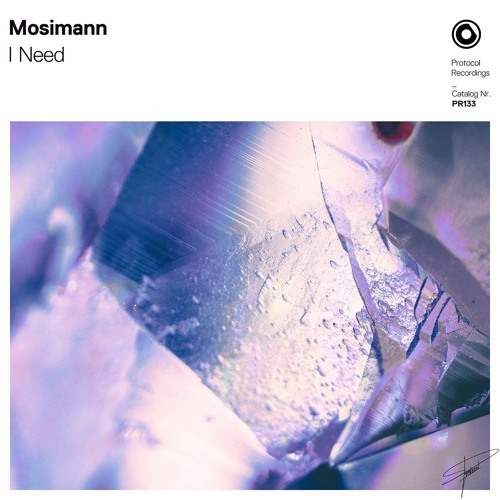 French DJ, producer and vocalist Mosimann marks his return to Nicky Romero's Protocol Recordings with his very first release of 2019. I Need is the name of the track and I can't stop listening to this energetic piece of House music! On I Need Mosimann showcases his energetic, progressive sound through its bouncy basslines and groovy melodies, making the song perfect for dancefloors and festivals over the summer. The uplifting vocal riffs provide somewhat of a feel-good, disco influenced vibe to the track that immediately got me singing along to it. Have a listen to I Need below!